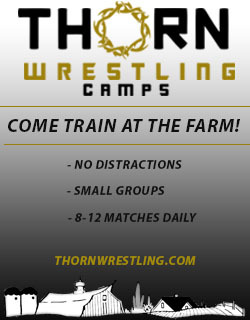 Iowa’s premier site for youth, high school, college and international wrestling. 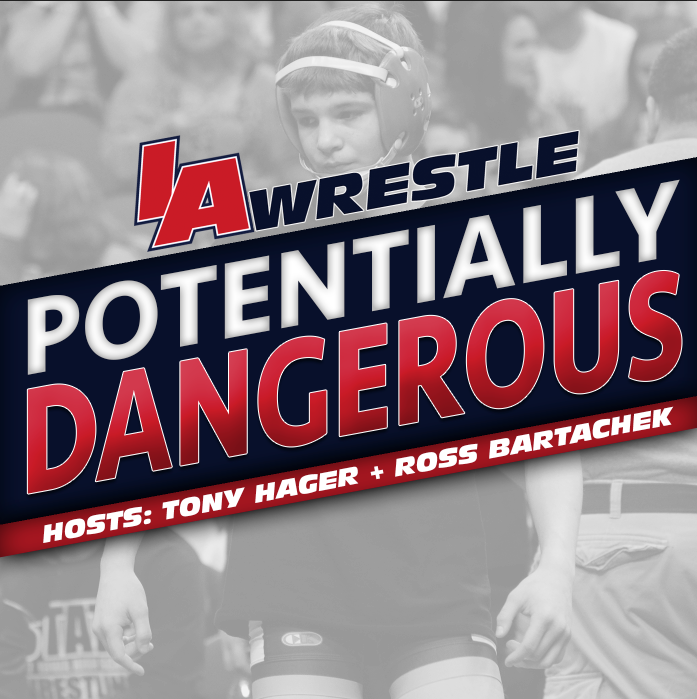 Join Tony Hager, Ross Bartachek, Lars Underbakke and special guest Carter Isley of Albia this week on Potentially Dangerous. 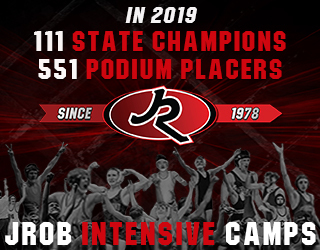 Topics discussed: breaking down the recent Iowa high school state tournament including who the guys think should win the Dan Gable Mr. Wrestler awards. The guys closed out the show with a discussion on Iowa, UNI, and ISU. 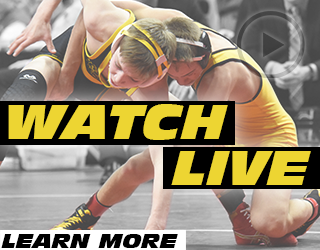 February 24, 2016 in 2016 State Tournament Coverage, Podcast.